Captain Max’s story is interesting. 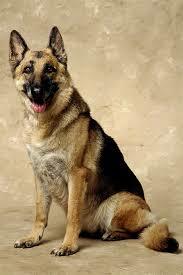 I always assumed German shepherds were a ‘natural’ breed, if such a thing exists. I also laughed at the Jake Gyllenhaal quote. The only thing you could fix is the citations. Make them in-text or make an external link to them. 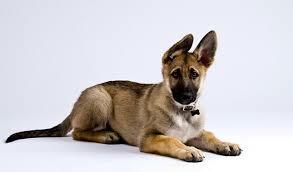 My name is Jordan Mayer and I’ve read this article about the german shepherd dog and I must say that is very informative. 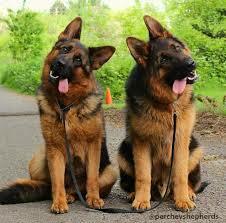 Furthermore, i’m also owner of website that includes information about german shepherd dogs, which is very useful. I would like to ask you if you can include my website as a resource for your article (if you want, you can add more information from my website). Just please, don’t forget to mention my website as a source. 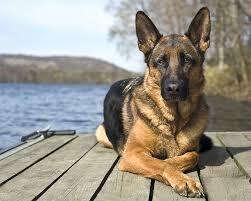 Really it’s true that all the military powers choose German Shepherd as the No. 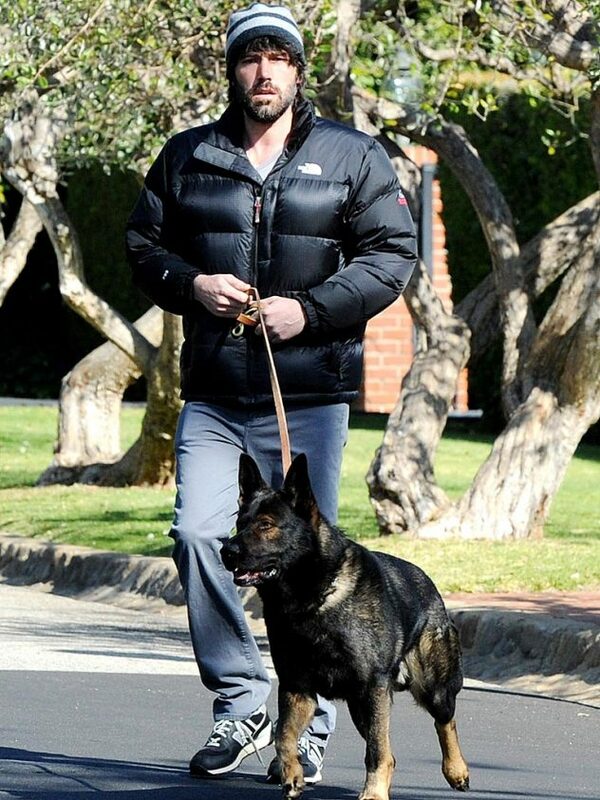 1 service dog for their operations. That’s because they have all the qualities to fulfill their requirements.